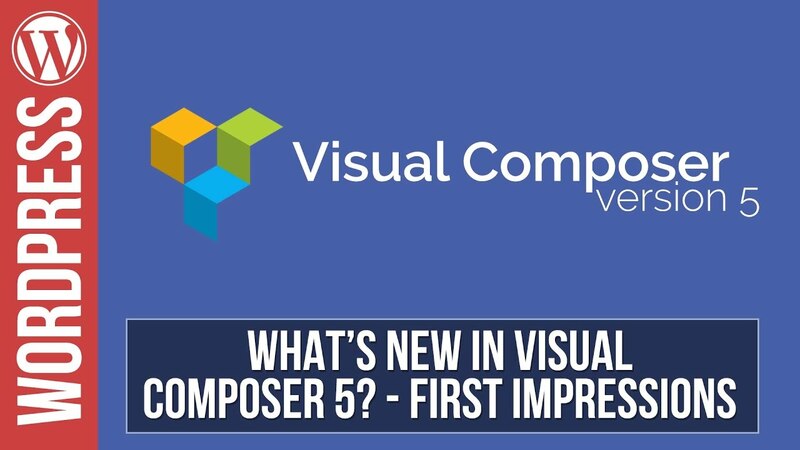 Curious about the new VISUAL COMPOSER Website Builder visual page builder for #Wordpress? Then look no further than our full demo and honest first impression! 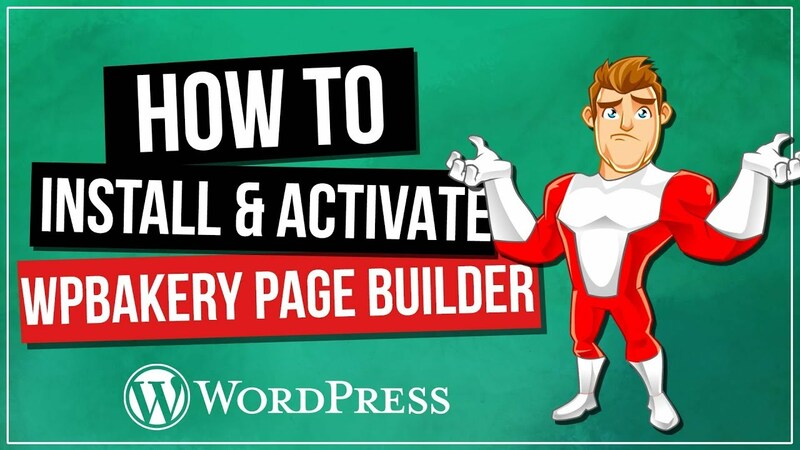 See what we honestly think of this new website page builder for WordPress and see if it’s worth investing your time and money in learning!